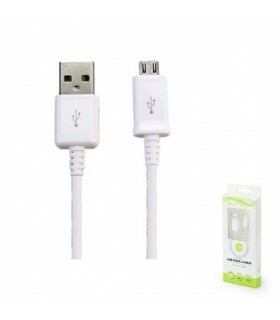 CABLE DATOS Y CARGA MICRO-USB 1MTS. 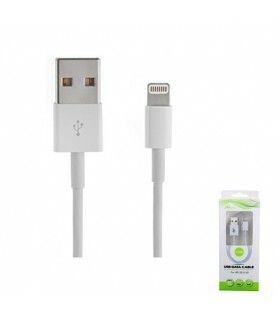 CABLE DATOS Y CARGA IPHONE 1MTS. 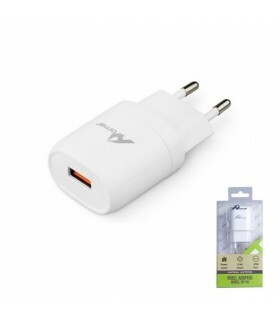 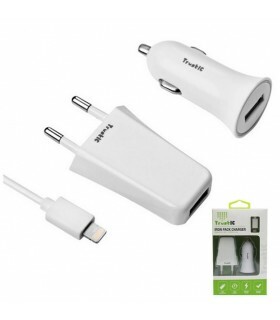 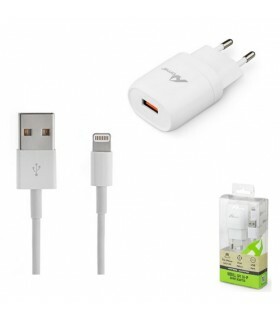 CARGADOR + CABLE MICRO-USB 2.4 A.
CARGADOR + CABLE IPHONE 2.4 A. 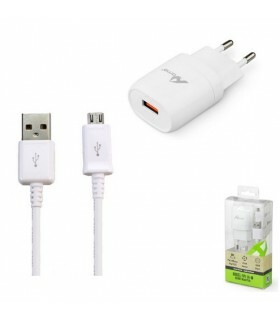 PACK CABLE + CARGADOR CASA + COCHE MICRO-USB 1 A. 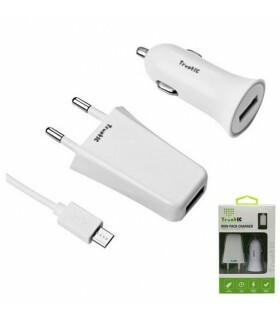 PACK CABLE + CARGADOR CASA + COCHE IPHONE 1 A.